Product prices and availability are accurate as of 2019-04-15 16:12:04 EDT and are subject to change. Any price and availability information displayed on http://www.amazon.com/ at the time of purchase will apply to the purchase of this product. Based on the iconic board game, Talisman is a PC game in which you take on the role of a heroic adventurer, building up your strength, wisdom, and wealth in a quest for glory. Experience all the fun of the classic board game with added features in this digital version. Control 1 of 14 characters, from the heroic Warrior to the powerful Sorceress. 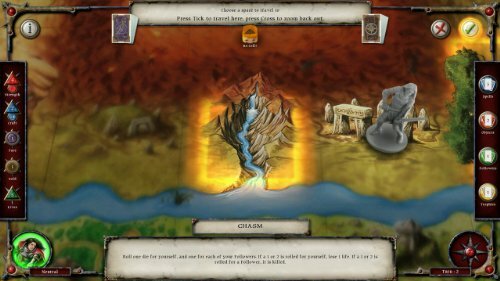 Battle it out and journey across a dangerous land and be the first to claim the Crown of Command, a magical artefact with the power to destroy all rivals and make the bearer the true ruler of the kingdom. 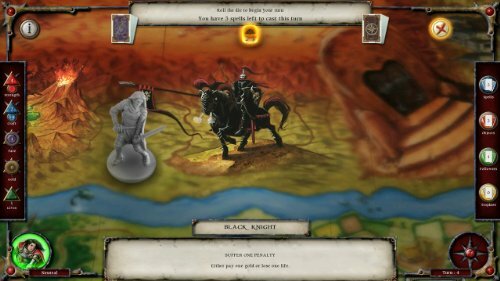 On your travels, you will need strength, courage and some good dice rolls to survive the dangers you face and beat your opponents to the centre of the board. 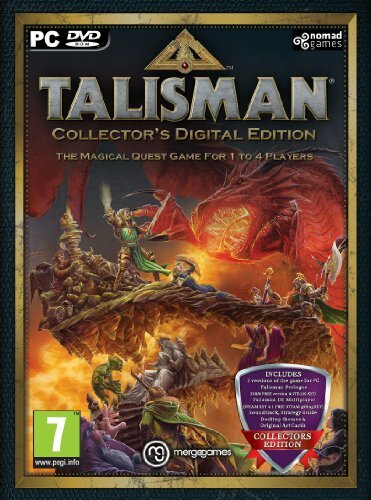 Talisman Multiplayer uses the 4th Revised Edition rules and is an accurate representation of the board game. 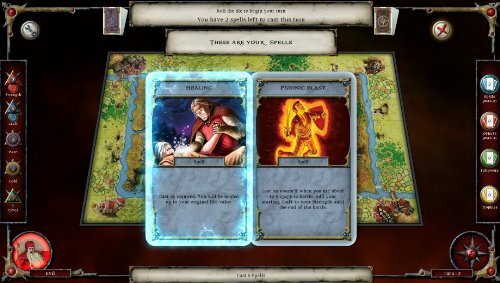 Enter a mythical world of dragons and sorcery, full of magic and monsters! 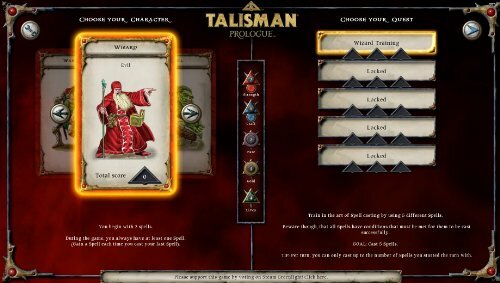 Talisman Prologue is designed to let players quickly explore the nature of each character and the board itself in a series of challenging quests. 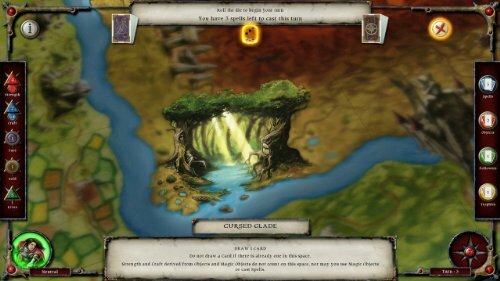 Using the rules of the board game, Talisman Prologue is a single-player strategy role-playing game.